The Oliver Bath House represents a key example in the development of bath houses in the United States. 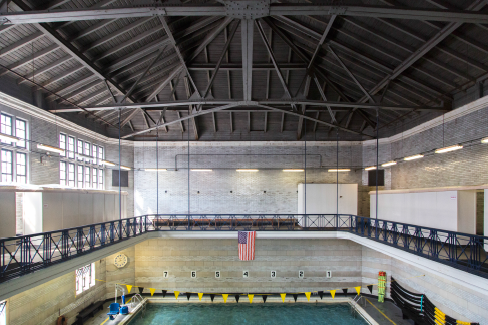 With the focus of this particular bath house on its swimming pool instead of bathtubs or showers, Henry W. Oliver ensured that his bath house would be seen as more than a structure created to improve hygiene and sanitation—it would be a recreational nexus for the workers and residents of Pittsburgh’s South Side. 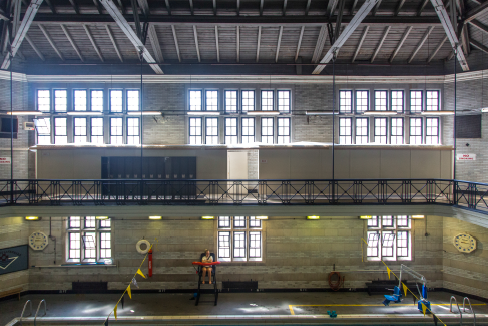 This is in opposition to the other municipal bath houses constructed in Pittsburgh that each featured several dozens showers and bathtubs, but no swimming pool. 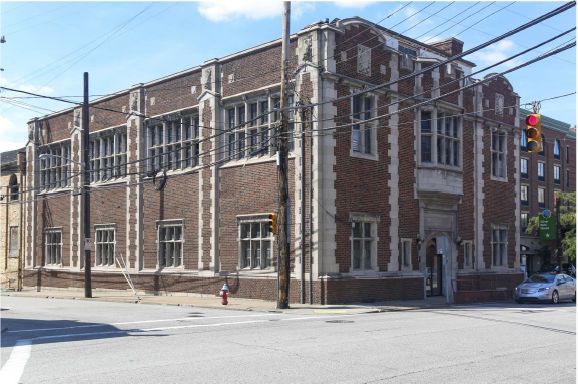 Because of the fact that it retains its original function after more than 100 years, it is important to take the steps necessary to ensure its continued service for the residents of Pittsburgh. Given that it was closed for a significant period during last winter, it is critical that routine maintenance is continued in order to preserve its appearance. 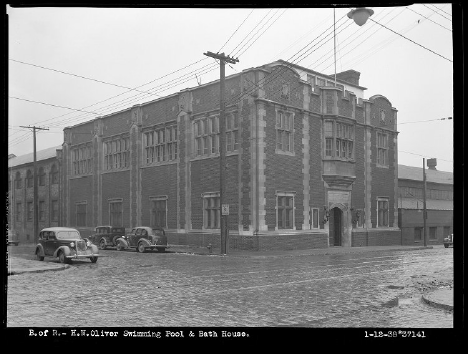 Oliver Bath House, January 12th, 1938. From Pittsburgh City Photographer Collection.